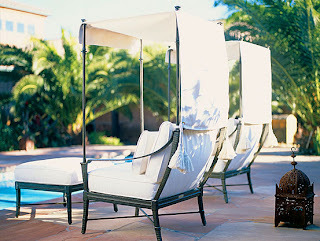 With Spring just around the corner, my thoughts turn to outdoor living and the furnishing of outdoor spaces. Some clients of ours, for whom we are just finishing up a complete whole-house remodel and decorating project, have also asked us to oversee the addition of a new swimming pool and pool house area adjacent to their home. Furnishing and decorating this area will be a fun project, especially coming in the spring like it is. 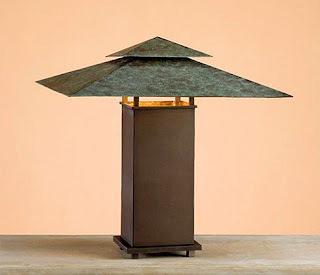 How fortuitous it was that I met the preeminent outdoor furniture designer, Richard Frinier, through mutual contacts, on Facebook. 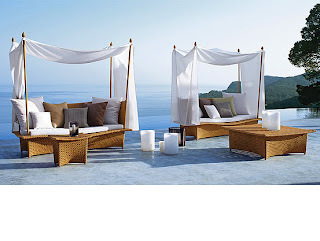 I went and viewed his site and found a large body of design work, starting with his first collection for Dedon in 2001. 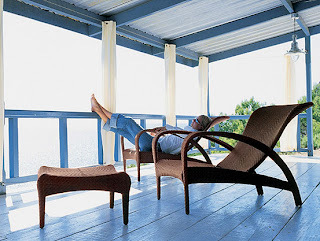 In an article written by William Kissel, I learned that Richard's first piece for Dedon, the Daydream bed, was to become one of the most copied pieces of outdoor furniture ever designed. It was said that Richard imagined Alladin floating on a magic carpet, loose and free, not taut like an umbrella. 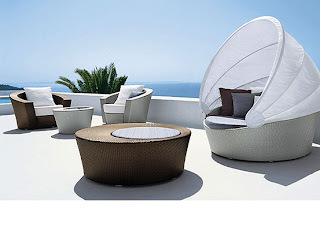 This is part of the Hemisphere collection, also for Dedon. I think I have seen this design knocked-off many times as well. 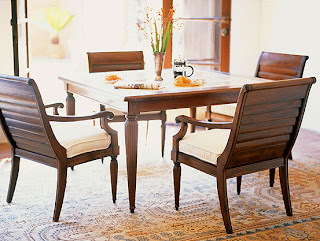 Richard's newest collection is for Century Furniture and it definitely does not disappoint. Classic and clean, simple lines yet so elegant. 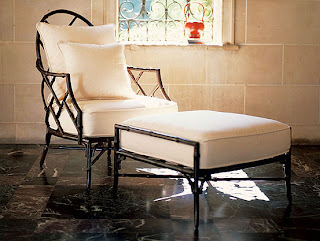 This photo highlights part of the Andalusia Collection. Also for Century, the Archipelago Collection reminds me of a plantation; dark woods and shutters. 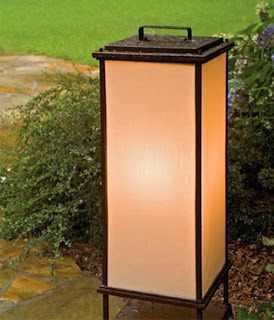 I love the Kyoto collection. So modern and classic at the same time. Here we see part of the Gulfstream Collection. The polished finish is so current and works with so many design styles. This may be my favorite of Richard's collections for Century. 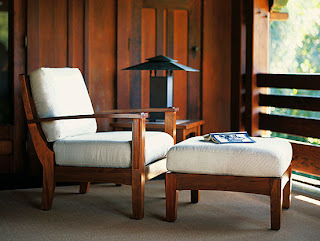 The Orient Collection; I love the bamboo motif and the design is also reminiscent of Chippendale to me. 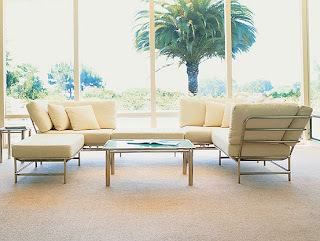 The Plenair Collection is extremely versatile in style. It could go from rustic to modern. 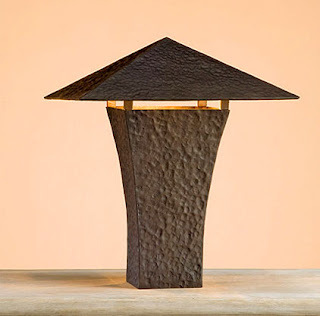 Richard Frinier also designs outdoor lighting. 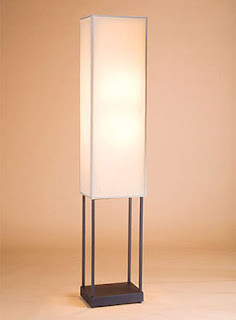 This floor lantern is from his Andon Collection for Currey & Co.
A table lamp from the Nusa Collection for Currey. 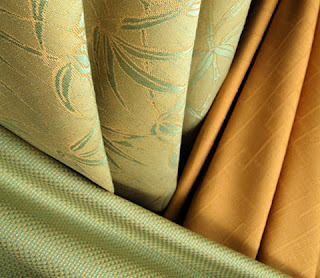 Here we see part of the outdoor fabric collection Richard designed for Sunbrella. 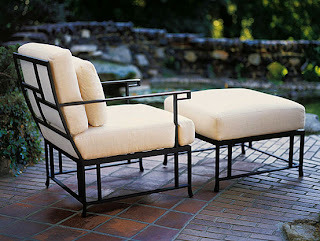 He is such a versatile designer and designs for the whole outdoor cohesive look. The talented Mr. Frinier. 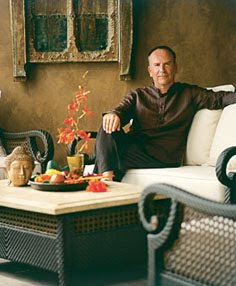 Go check out his designs at http://www.richardfrinier.com/ and at http://www.centuryfurniture.com/. What a beautiful blog, and these images make me anxious for summer, Richard is one amazing individual. Thank you, Tina! You're pretty amazing, too! Wow - great post! I love love love Dendon furniture and really enjoyed reading about Richard. Congratulations on the new project as well. Looking forward to seeing the final result. ..typo panic! How horrible when you spell the hero name incorrectly.. Of course I meant 'Dedon'.. not Dendon..